We couldn't find Stand Builders with workshops in Baltimore, which doesn't mean we can't help you find other companies who could help you. specialist for Baltimore. Contact me if you need a Stand in Baltimore. 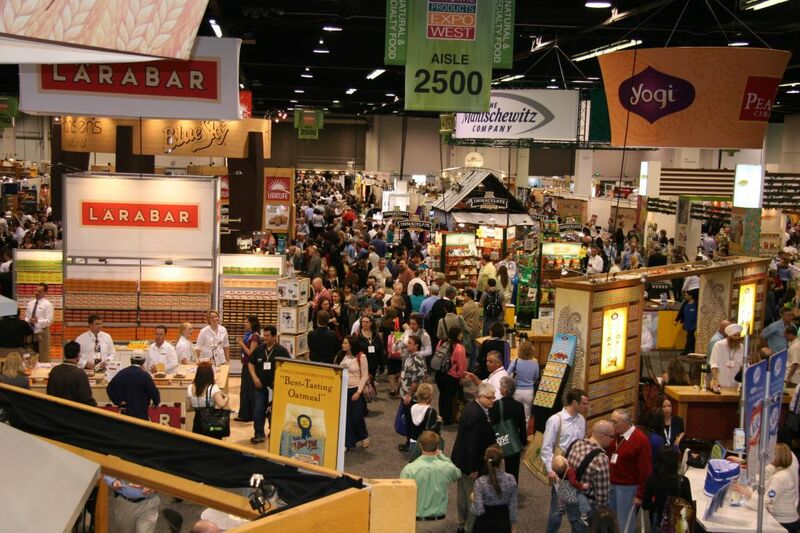 BioFach America is the most important platform for organic products at the US east coast! 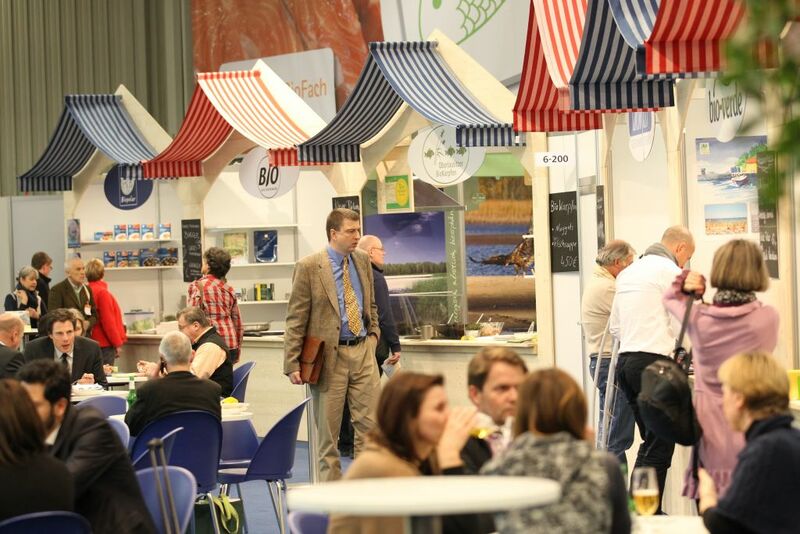 BioFach America is an emotional event for the organic sector, and both a get-together and an opportunity for positioning. Here you can enjoy a huge number of highlights: an exhibition with some of the world's best brands, gastronomy competitions, product demonstrations, networking events and many other surprises! It is an absolute must for the Bio Community! You are interested in the latest developments from the world of organic food, raw materials & natural products and would like to establish new contacts and generate sales? 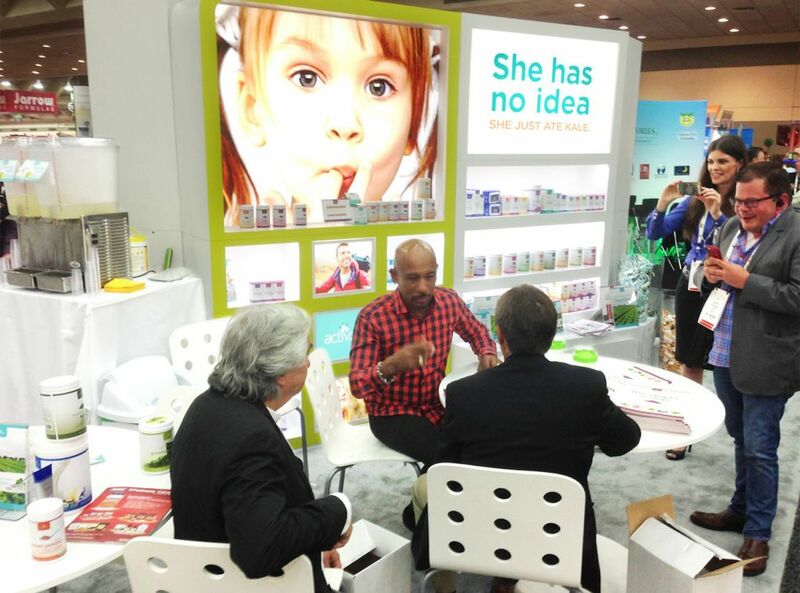 Then you are in the right place at BioFach America! If you need a stand for this exhibition, contact us! Our team of experts in trade shows will introduce you to the best Stand Designers in Baltimore! Fresh food: fruit, vegetables, meat, sausages, cheese, eggs, bread, milk, seafood, etc. Frozen food: meat, fish, fruit, herbs, ice cream, etc. Cooking & Baking: corn, bread, raising agents, spices, olive oils, sweeteners, vinegars, salt, tinned foods, etc. Snacks & Sweets: nuts, dried fruit, sweet pastries, salted snacks, chocolate, etc. Drinks: juices, tea, coffee, wine, beer, hot drinks, etc. 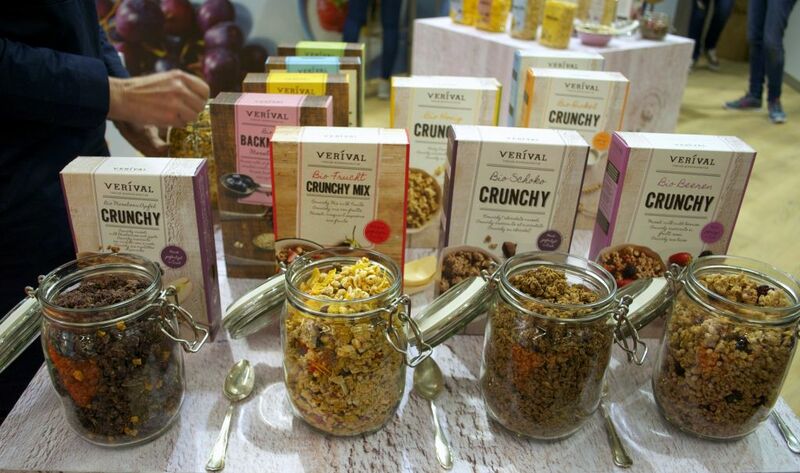 Other: muesli, cereals, honey, remedies, food supplements, antipasti, etc. Dreaming Cow, Earth Kiss, Eden Foods, Eco Lips, Evolution Fresh, Essentia Water, Flax4Life, Follow Your Heart, Firebird Artisan Mills, Forbes Chocolates, Fourth Elements Organic Herbals, Evolution Salt, Fresh Ideas, Frozen Specialities, Good Bean, Glory Bee, Garden Spot Foods, Garden of Flavor, Harvest Soul and Hampton Farms. Natural Products Expo East brings together the natural, organic and healthy-lifestyle industry with thousands of products from passionate manufacturers along with many networking activities and seminars! This event can definitely be a great opportunity for you and your company! If you want to participate and stand out, contact our team of experts in trade shows. We collaborate with many Stand Booth Contractors in Baltimore and we can easily find the one that best fits your needs and budget! Equipment: appliances, juicers, food mills/processors, etc. Grocery: cocoa, cookies, canned goods, baby food, ethnic food, herbal teas, nut butters, organic juices, etc. Health & Beauty: dental care, anti ageing, hair care, massage products, deodorants, nail care, soaps, spa products, etc. Herbs & Medicines: aromatherapy, culinary herbs, medicinal teas, botanical extracts, herbal remedies, etc. Natural Home & Textiles: clothings/shoes, organic textiles/yarns/fibers, kitchen/bath accessories, cleaning supplies, etc. Pet Products: organic products, pet medicines, pet food, etc. Raw Ingredients: sugar, fats & oils, amino acids, complex minerals, fruits & vegetables, etc. Vitamin and Supplement Products: aloe vera products, antioxidants, diet products, energy bars, sports/fitness products, vitamins, etc. 4th & Heart, Adams Vegetables Oils, Alchem USA, All Market, All Terrain, Klean Kanteen, Kohana Coffee, Keep Healthy, Little Northen Bakehouse, Lotus Foods, Living Naturally, Sage Cafe, Savannah Bee Company, SexyPop, Simple Mills, SIBU, Mason Vitamins, Mediterra, Maple Hill, M&M Label, Riviere, Renewable Beauty, Redwood Hill Farm & Creamery, Rising Tide, Zenify, Zing Bars and Five Star Foodies. 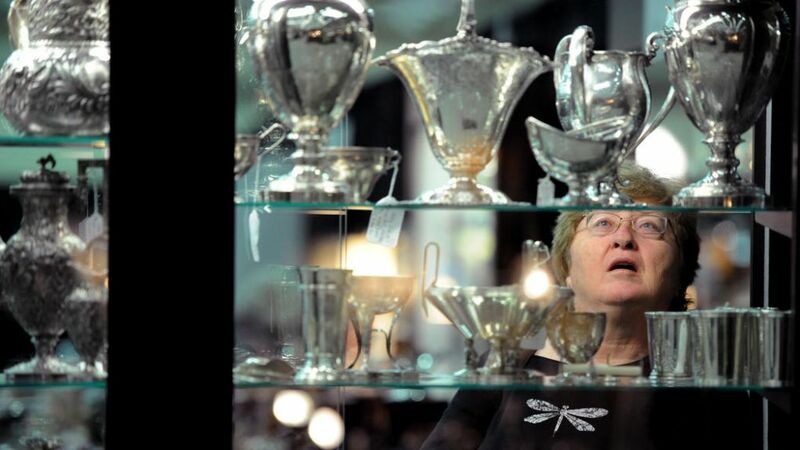 Baltimore Summer Antiques Show: the leader in fine Art, Antique & jewelry shows! 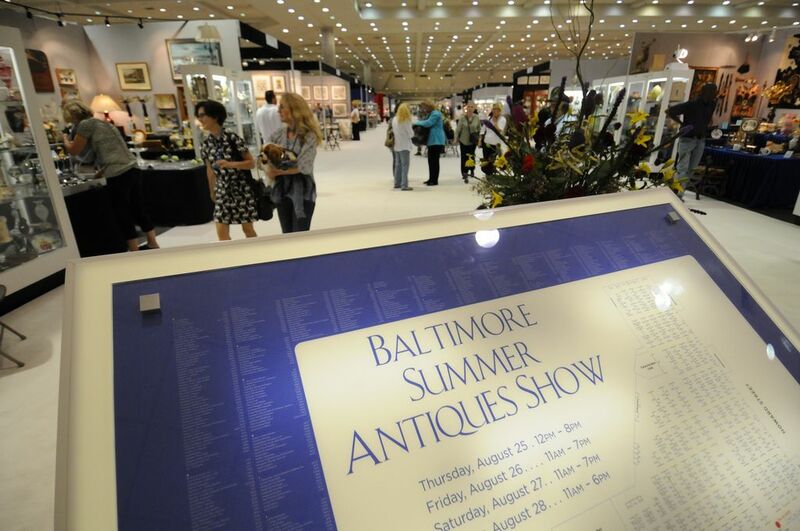 Founded in 1980, Baltimore Summer Antiques Show has drastically grown from a small regional event to become the largest indoor antiques show in the country featuring hundreds of international exhibitors. Located at the city’s Inner Harbor on One West Pratt Street, rare antiques, furniture, paintings, textiles, jewelry, silver and modern and contemporary objets d’art await! If you're in the art world, don't let this exhibition pass you by! In order to stand out, contact our team of experts in trade fairs. We collaborate with many incredible Stand Booth Contractors in the United States and we can easily find the one that best complements your pieces! and so much more! If you want to be part of this leading fair in Fine Art, Antique & Jewelry, apply for an exhibition stand today! Join this exclusive fair and meet many national & international exhibitors such as: A&A Antique Gallery, Able Fine Art NY, Dharma Art, Jewels by Viggi, Serica Gallery, Man In The Moon Antiques, Scholar Art, First Folio, Olivia Garay, Crystal Moll Gallery, Renaissance Interiors, Zane Moss, Your Piece of History, Really Good, Ryan & Rodney Diamonds and Aviv's Antiques! Baltimore has become a key city in United States. With a population of over 620,000 the business men and women of the city need to constantly keep up with the latest ideas and technologies to be successful. One advantage to working in Baltimore is that it is home to the second largest seaport in the Mid-Atlantic Region. This seaport also happens to be the closest seaport to any Midwestern market. This gives anyone who works there an advantage over a lot of the competition. Baltimore has an advantage in business that is rare to have; connections to multiple regions in the United States. With connections to different regions of the United States, tradeshows are prominent in the Baltimore area. 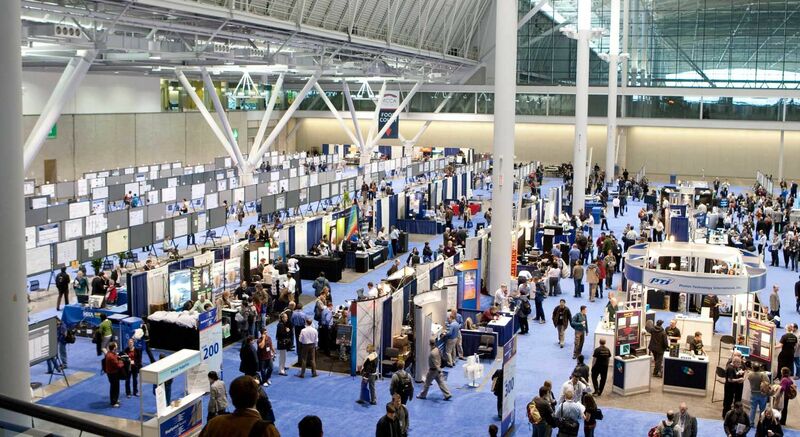 If you want to be successful in business in Baltimore, participating in tradeshows is a must. Many people are trying to make it in business right now so the competition is tough. You need to make an impression and be remembered at tradeshows. To get ahead of the competition you are going to want to be able to do this quicker than everyone else. That’s where we come in. Let us find you the best exhibition stand for your business. We already know what type of stands are out there so there is no need for you to go through all the options and search through them. That’s time that you could be spending focusing on developing your business, ideas and technology. Using our services doesn’t just help you make an impression, it helps you spend more time focused on your own ideas. Allow us to find you five proposals that are the best fit for your budget and needs. These five proposals are free of charge. We will assist you through this process and we hope to connect you with the stand that is correct for you. Thank you for considering us for your business and we hope to be working with you soon. 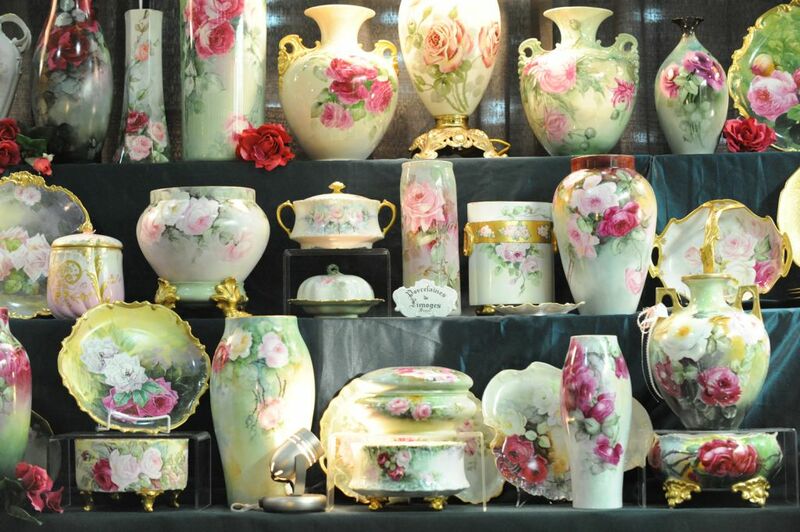 With over 575 international exhibitors, the Baltimore Summer Antiques Show has plenty to show. Being a part of this tradeshow is a huge opportunity that nobody would want to miss out on. BIOFACH AMERICA is everything organic. Filled with innovative products and services, if you want to make a statement here in the organic community, this is the place to do it. CONSTRUCT provides practical products and education solutions for building over the span of a two day exhibition. The ideas that are shared here are some of the foremost ideas in construction and building. Natural Products Expo East offers an extensive assortment of natural products. This exhibition is extraordinary in its caliber. Everyone must be a part of this. Osp Expo is one of the frontrunners in the products and services with wired and wireless networks. Everything electronics will be here, making this a tradeshow that will be relevant for a long time.